At the backend of 2018, three giant JUMBO ARTIST MONSTERS JAM figures from Medicom Toy made their debuts. 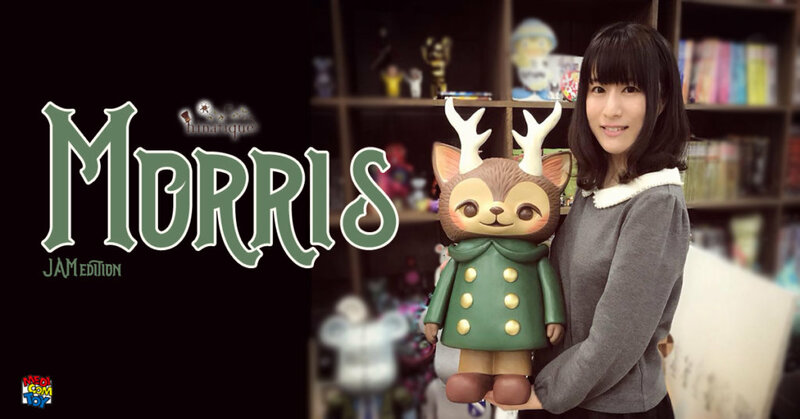 Shoko Nakazawa’s Byron, T9G’s Rangeas and last but not least Baketan’s Baketan II are now joined by Kaori Hinata of Hinatique’s Morris Cat with Antlers! Morris fans are you ready for a 60 cm tall sofubi Morris?! Time to clear some display space. All items MEDICOM TOY introduce this time are impressive big sizes of over 400 mm in height! No news if collectors can own one outside WonderFestival. Stay tuned for further updates. Now https://www.myplasticheart.com are taking pre-orders.